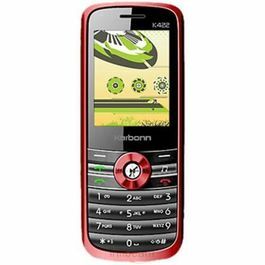 Karbonn is presenting the smartest phone A92 which is loaded with gorgeous features and will make your life simpler so that you can have unlimited fun always. A stunning 3.97 Inches touchscreen is sufficient enough to deliver you an ultimate picture quality. The WVGA 480x800 Pixels resolution don't let you miss a single specs and you can see each and every detail clearly. The bright display delivers true to life like colors so that you can have an amazing experience. 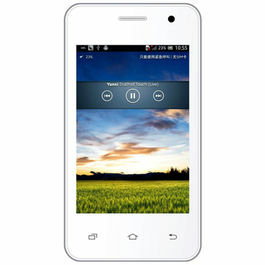 Karbonn Smart A92 comprises of powerful amalgamation of 1 GHz Processor and Android v4.2 Jelly Bean Operating System. It enables the users to have a smooth and blazing browsing experience. You can easily download various apps and games and can perform multi-tasks. The user friendly interface enables the users to have a fast and convenient functioning. Get connected to internet with the various connectivity options such as GPRS, EDGE and Wi-Fi. The phone has blazing 3G connectivity also so that you can have a speedy browsing session. Now share data instantly with USB and Bluetooth. Click amazingly gorgeous photographs with the 3.2 Pixels primary camera, it captures bright pictures. Karbonn Smart A92 features one secondary camera also so that you can make video calls or click selfies. Shake off the boredom away from you with the brilliant entertainment features of the phone, it has MP3 Player and Video Player also. You can tune in to your favourite radio channel also as the phone comprises of a FM Radio. 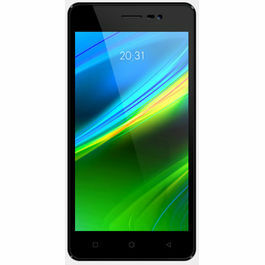 Karbonn Smart A92 features a RAM of 256 MB and an internal memory of 512 MB. In order to store more data you can expand the memory up to 32 GB through microSD card. Now enjoy long talktime with the powerful battery capacity of 1600 mAh. 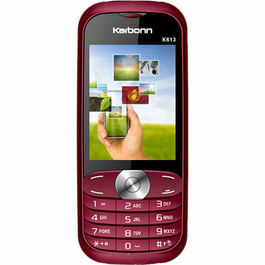 Karbonn is presenting the smartest phone A92 which is loaded with gorgeous features and will make your life simpler so that you can have unlimited fun always. Display A stunning 3.97 Inches touchscreen is sufficient enough to deliver you an ultimate picture quality. The WVGA 480x800 Pixels resolution don't let you miss a single specs and you can see each and every detail clearly. The bright display delivers true to life like colors so that you can have an amazing experience. 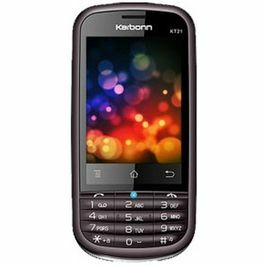 Operating System Karbonn Smart A92 comprises of powerful amalgamation of 1 GHz Processor and Android v4.2 Jelly Bean Operating System. It enables the users to have a smooth and blazing browsing experience. You can easily download various apps and games and can perform multi-tasks. The user friendly interface enables the users to have a fast and convenient functioning. Connectivity Get connected to internet with the various connectivity options such as GPRS, EDGE and Wi-Fi. The phone has blazing 3G connectivity also so that you can have a speedy browsing session. Now share data instantly with USB and Bluetooth. Camera Click amazingly gorgeous photographs with the 3.2 Pixels primary camera, it captures bright pictures. 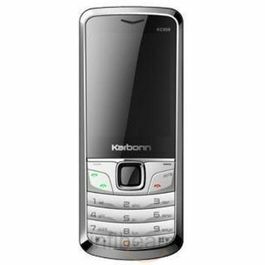 Karbonn Smart A92 features one secondary camera also so that you can make video calls or click selfies. 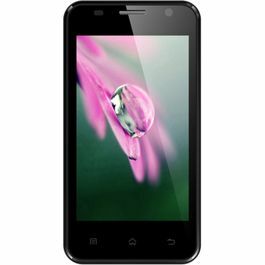 Multimedia Shake off the boredom away from you with the brilliant entertainment features of the phone, it has MP3 Player and Video Player also. 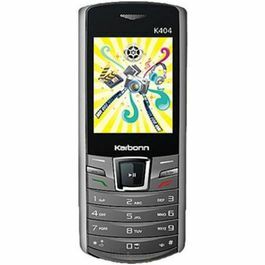 You can tune in to your favourite radio channel also as the phone comprises of a FM Radio. 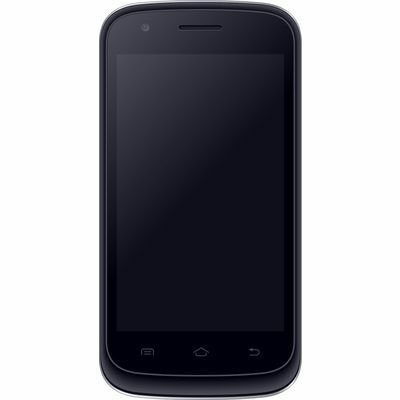 Memory and Battery Karbonn Smart A92 features a RAM of 256 MB and an internal memory of 512 MB. In order to store more data you can expand the memory up to 32 GB through microSD card. Now enjoy long talktime with the powerful battery capacity of 1600 mAh.Check out other mobile phones with excellent features & technology.